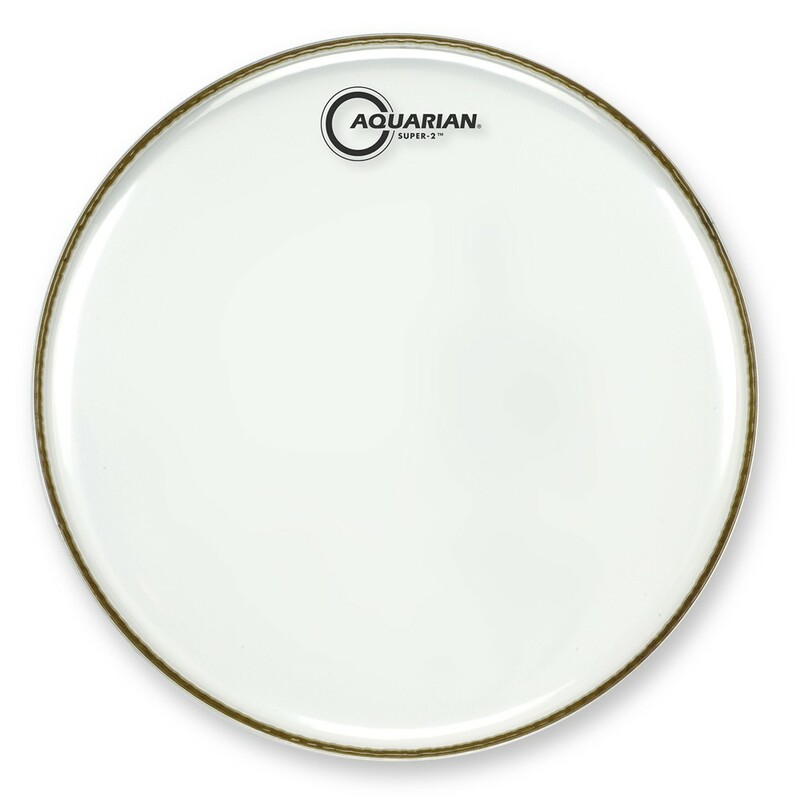 The Aquarian Super 2 Coated is a versatile and responsive 2-ply drumhead – giving a moderate attack and a full mid and low-end sustain. 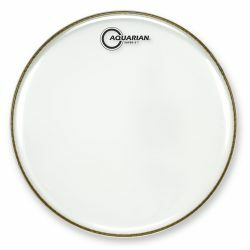 The coated Aquarian Super 2 is great on both toms and snare drums. The Aquarian Super 2 Coated is made with two plies: one 7mil and one 5mil, plus a coated top. 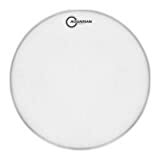 These drumheads are slightly thinner than most other 2-ply drumheads (e.g. 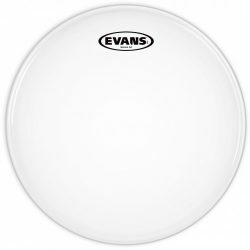 the Evans G2, Remo Emperor, or Aquarian Response 2, which are made with two 7mil plies). 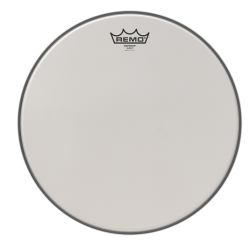 The thinner construction gives you more sustain and responsiveness, while keeping the durability and added focus that 2-ply heads are known for. 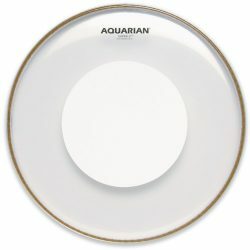 The Aquarian Super 2 Coated gives a smoother attack compared to the clear version, followed by a nice mid and low-end sustain. 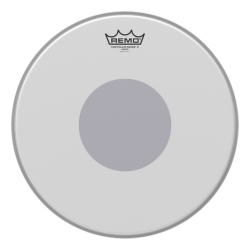 These drumheads are great for lower and medium volume playing, but can also deliver if things get a little louder. The balanced sound of the coated Super 2 is also great for studio recording, and these drumheads will respond well when used with both sticks and brushes. Overtones are kept under control, but there is still enough sustain and tone in the overall sound… These heads won’t choke your drums. 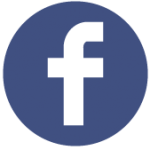 In live situations, the smoother attack and slightly warmer sound can get lost in a very loud environment. 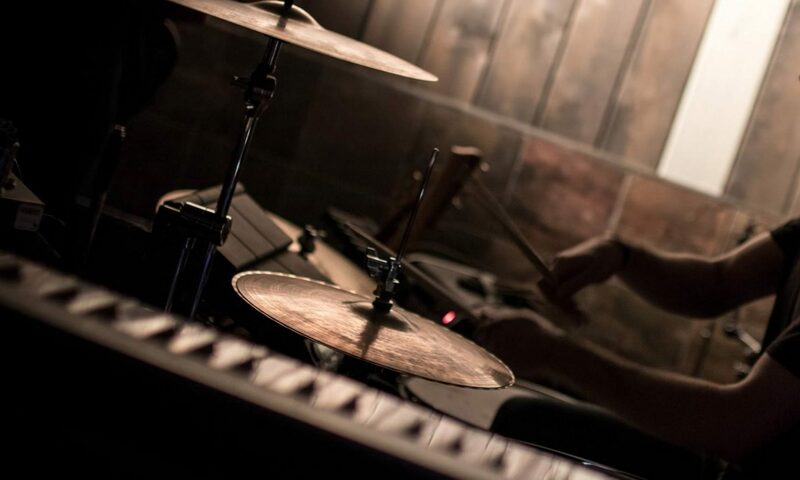 With microphones on the kit however (or at medium or lower volumes), these heads perform great live. 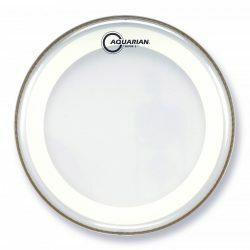 The Aquarian Super 2 Coated is a great choice if you still want your drums to resonate, but don’t want the excessive overtones, lower durability, and reduced projection of 1-ply drumheads. 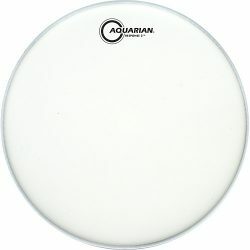 Tip: If you need a drumhead that cuts through better in live situations, check out the Clear version of the Aquarian Super 2.